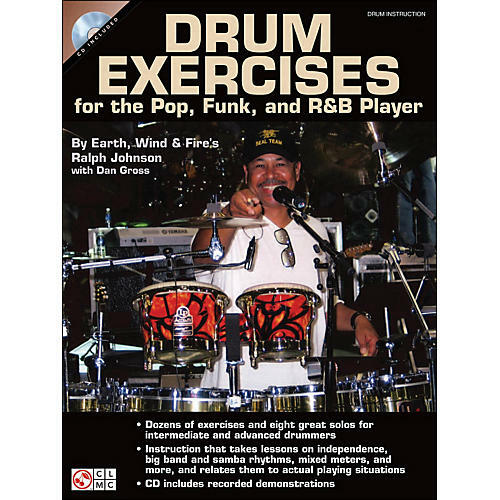 Let your technique soar to new heights with eight solos and dozens of exercises tailor-made for intermediate and advanced players in pop, funk, and R&B! Improve your independence; find your groove in mixed meters; ace your rolls, paradiddles, and triplets; increase your sight-reading chops; and interpret big band and samba charts like a pro - all while learning how to use these skills in real-life performance situations. The CD includes recorded demonstrations of dozens of musical examples.